Take the time to learn it if you don’t already know it. 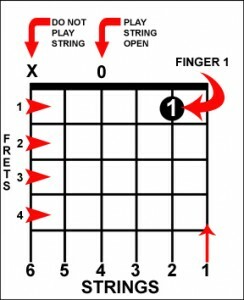 Pick each string slowly and clearly listen to its beautiful sound. 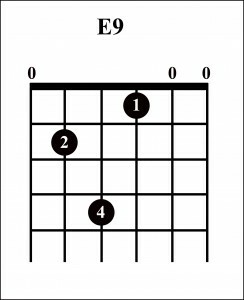 It will harmonize with your inner guitarist.